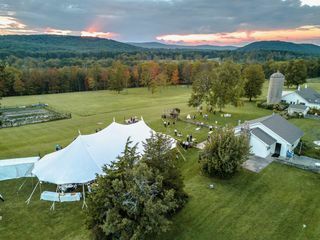 Candlelight Farms Inn is a B&B and wedding venue situated on top of picturesque Candlewood Mountain in New Milford, Connecticut. 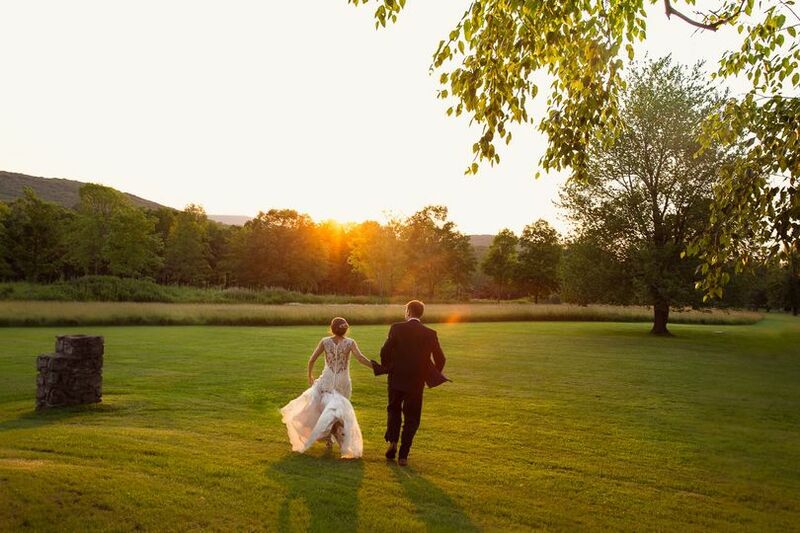 The 640-acre property sets an idyllic scene for your wedding day. 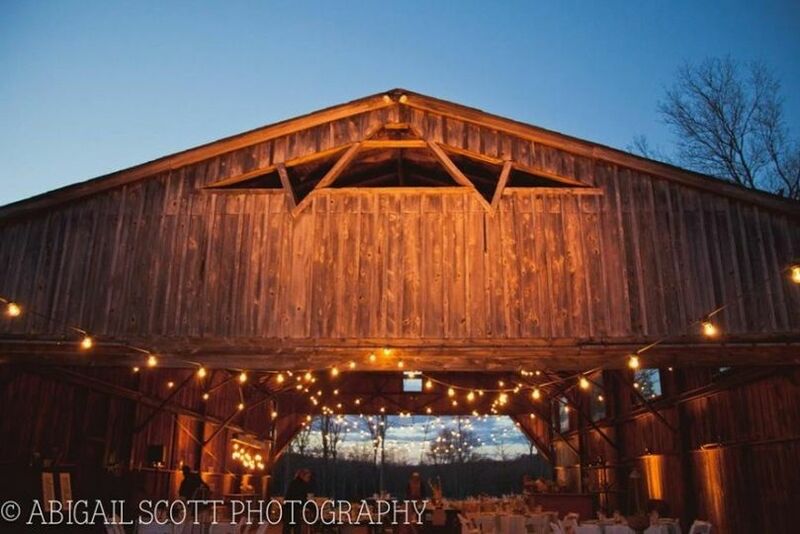 Known for their elegant country weddings, the venue offers a rustic, yet elegant, indoor space and beautiful grounds that provide a perfect backdrop for wedding photos and more. 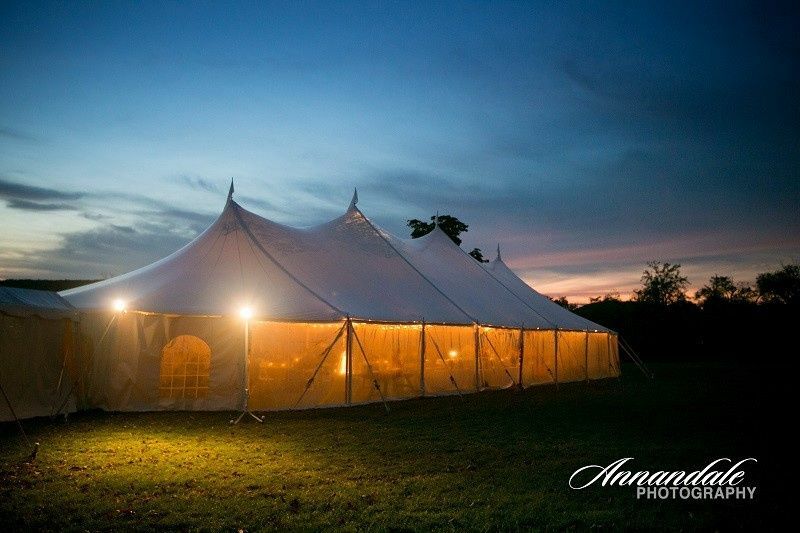 The expert planners at Candlelight Farms Inn will work with you, and the vendors of your choosing, in planning the wedding of your dreams. The venue hosts one event per day, ensuring a private and intimate experience for your special day. 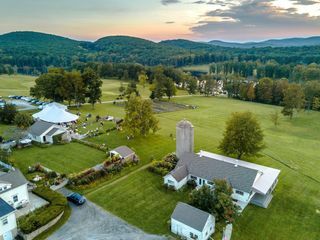 Candlelight Farms Inn is still taking inquries for summer and fall of 2019. 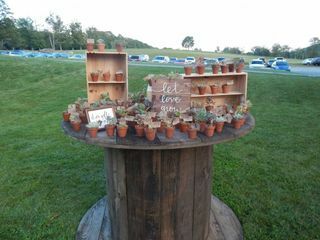 Candlelight Farms Inn offers various options for your wedding site. 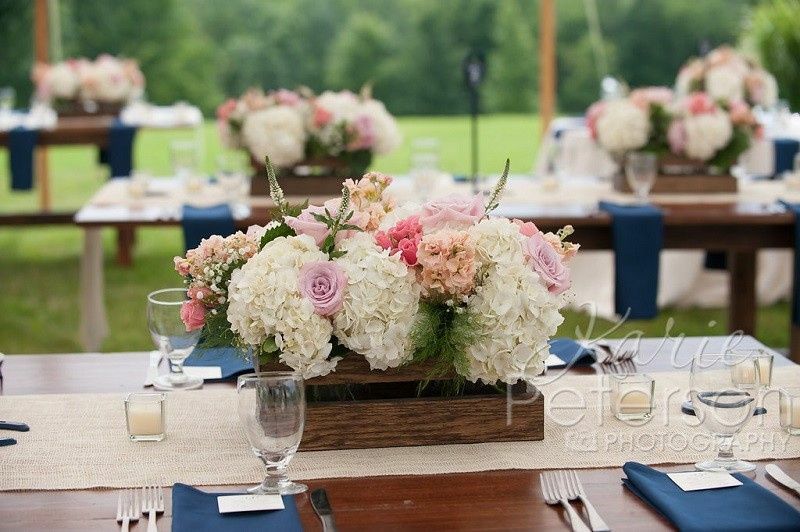 The Clubhouse is a rustic room that is typically used as a wedding reception area. The Lower Barn looks out onto the 26-acre pond on the property. 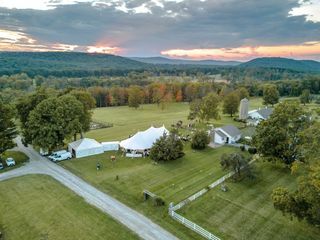 For outdoor events, a tent can be set up at a number of sites on the farm. Up to 500 guests can be accommodated for. Candlelight Farms Inn also has 5 luxurious guest rooms. 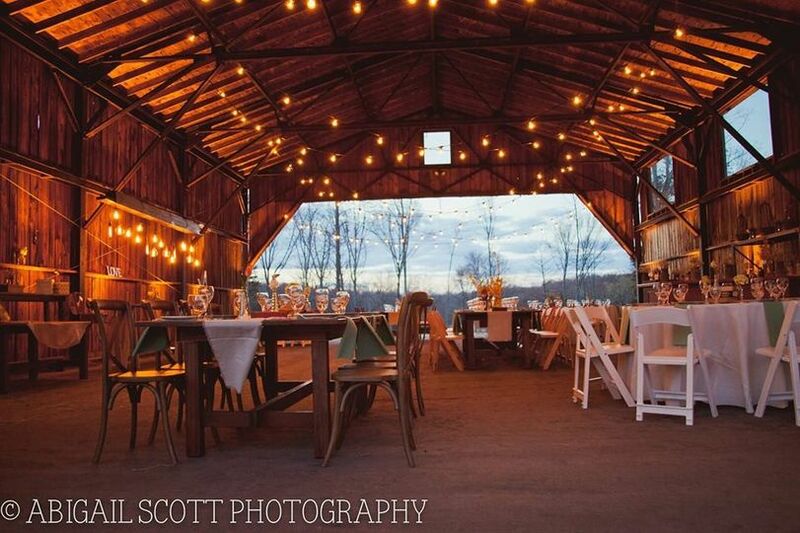 If you are looking for a fabulous location for your outdoor wedding, this is it. The gardens, views, accomodations are all first class. Whatever your vision they will make it happen, and all with a smile. Nancy is definitely the most accomodating innkeeper - whatever you need or want she will try her best to see that you are happy. And don't forget this is a b&b - it was a perfect place to house the wedding party for the weekend and the breakfasts were amazing. This review took up a lot of time in my mind over the last several months leading up to my wedding this past September 16, 2017. I couldn't wait to get home from our honeymoon yesterday to write a review. 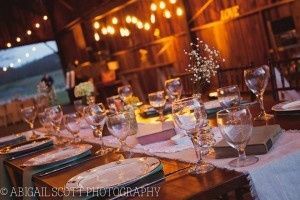 From the time I was a young little girl, I DREAMED of having a rustic barn wedding. 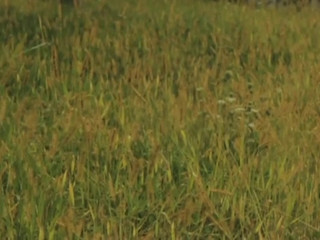 A beautiful landscape with lots of greenery and flowers. My husband and I only looked at a few venues that matched this description because of my expectations and my vision. When I drove up to Candlelight Farms, my mind went to my Pinterest page, my dreams. To make the beauty of the venue itself better, Nancy is a beautiful soul both inside and out. Carl and her, as well as all other workers who help them, work diligently together to keep the place beautiful, and ready for weddings. Birch trees in front of a ground of trees overlooking a small peeking eye view of the lake help to make the ceremony an even more memorable experience. Any question, fear or concern I had (my husband seemed to be more calm), Nancy was emailing or calling me within mere minutes to calm my fears. The details ran smooth with Nancy, who gladly helped any way she could. Up until the big day, I felt comfortable emailing Nancy at any given point and she gladly helped. The day of, she went above and beyond to keep my nerves at bay, give me glimpses of what the decorations looked like, and she was there every step of the way. She also added special details completely on her own much to our surprise. 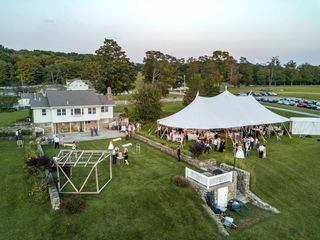 Candlelight farms is the utmost most beautiful scenery, most welcoming family and most memorable place to hold any rustic wedding, or any wedding where a couple is looking to have a beautiful wedding with warm company to help plan. Nancy has become like a second mother to me, and still only a month later, I often think about how grateful I am that picking a wedding venue allowed for people like Carl and herself to be a part of mine and my husband's journey. 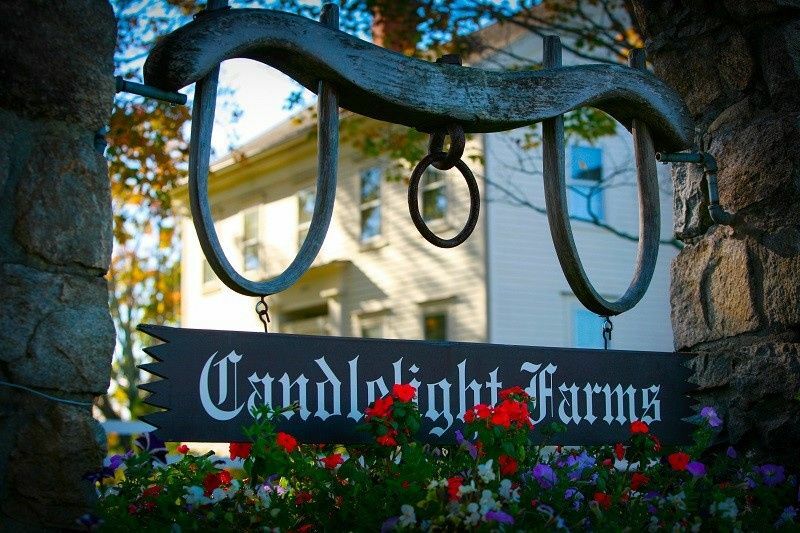 It is impossible to overstate just how amazing my experience with Candlelight Farms was. From the moment my husband and I arrived to view the property we felt welcome, and awed by the beauty! 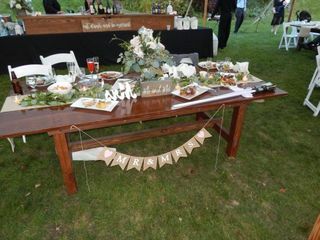 The day was absolutely perfect, and Nancy was a huge help from the day we booked the space. She is extremely responsive to email, and was able to answer all of my questions and meet every request. 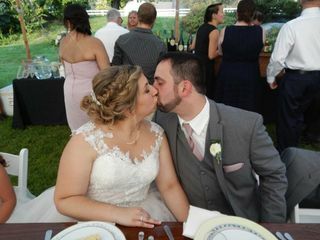 While the wedding was this past weekend, we are still getting texts and emails from friends and family members letting us know what a wonderful day it was. 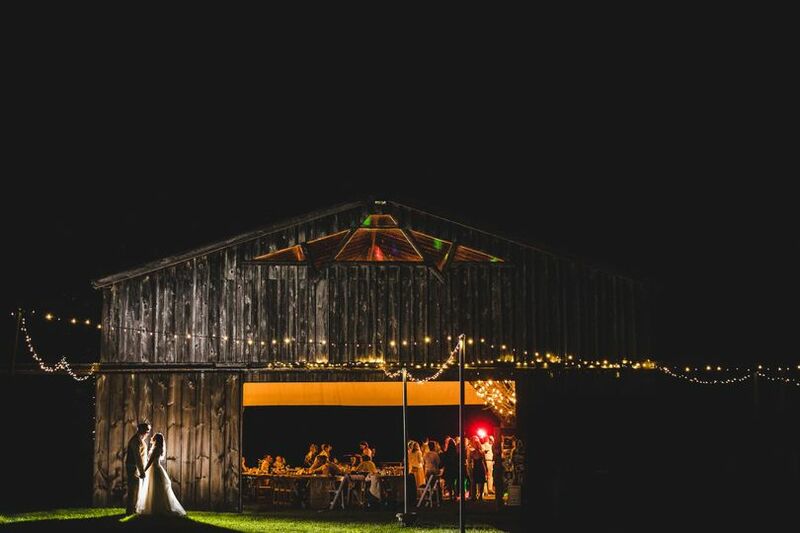 If you want to have the wedding of your dreams, Candlelight Farms Inn is the place for you!